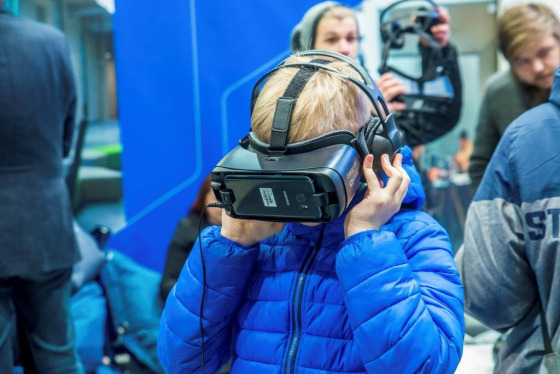 SCHOOL 2020 - “Skola 2019” – for your future and career! 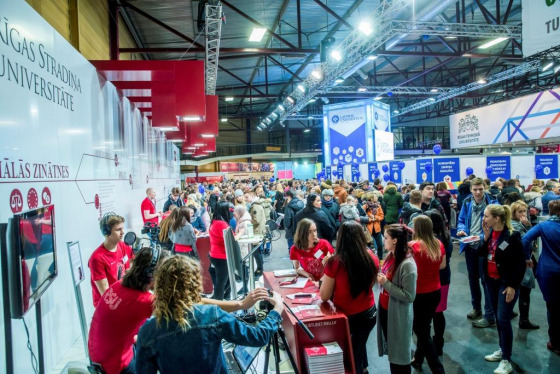 “Skola 2019” – for your future and career! 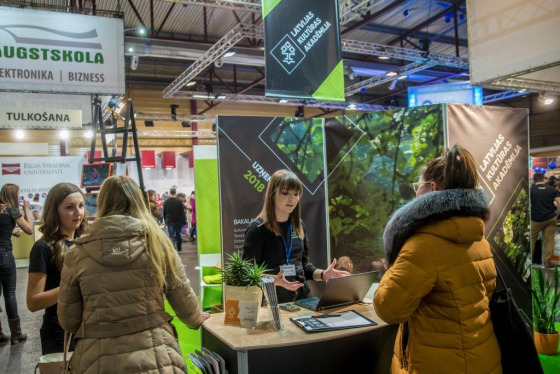 From 1 to 3 March, Ķīpsala will host the International Education Fair “Skola” for the 25th time, offering the latest information on studying possibilities and helping visitors choose their future education. As on any big anniversary – there will be a party and surprises! 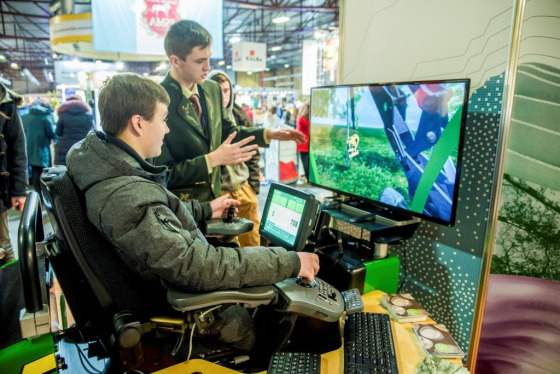 “I am proud that “Skola” has been of significant help to young people in the selection of their future professions for twenty-five years already! Embrace the opportunity – meet the teaching staff and students of various universities and ask them about everything you are interested in, find out details of different professions, get to know a lot of new things and find inspiration for future career development,” Valts Jirgensons, Project Manager of “Skola”, invites. 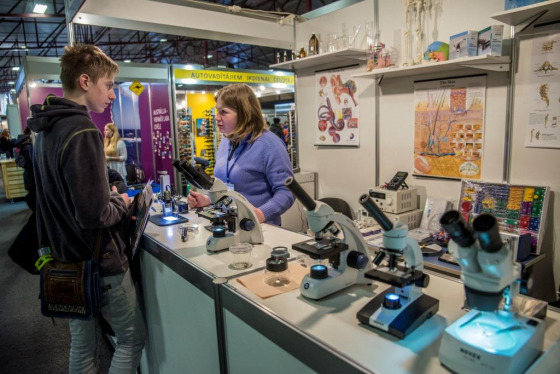 More than 140 participants – state and private universities, professional education competence centres (colleges, technical schools, vocational secondary schools), training centres and others will be presenting hundreds of educational programmes and training courses of various industries. 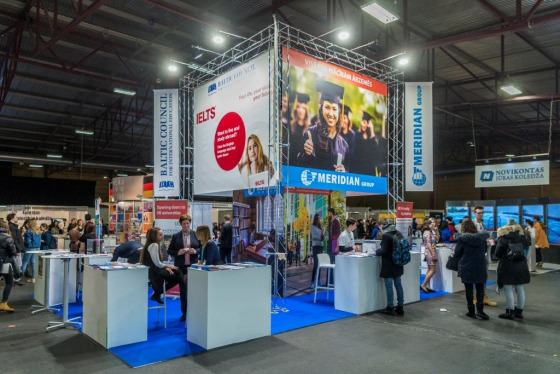 Those interested will be able to find out all of the necessary information on taking international exams and attending summer language schools abroad, as well as get to know innovative training aids and the latest training technologies. Riga Technical University, the University of Latvia, Riga Stradiņš University, Liepaja University, Latvia University of Life Sciences and Technologies, Rezekne Academy of Technologies, Daugavpils University, Ventspils University College, Vidzeme University of Applied Sciences, Latvian Academy of Culture, National Defence Academy of Latvia, Stockholm School of Economics in Riga, “Turiba” University and others will provide information on admission rules, government funded studies, student exchange programmes and internships, as well as extra-curricular activities. 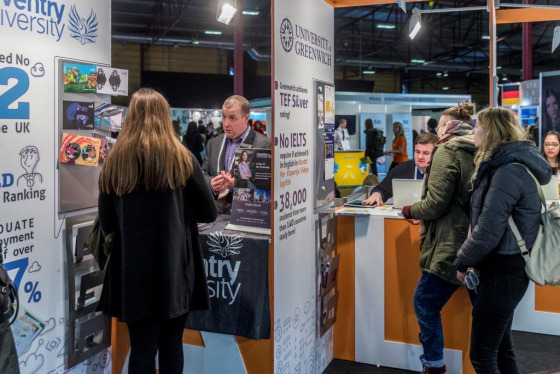 Universities will be presenting their 2019/2020 study programmes for the first time at the fair. Riga State Technical School, P. Stradiņš Medical College of the University of Latvia, Riga Building College, Riga Technical School of Tourism and Creative Industry, Liepaja Maritime College, Valmiera Vocational Training Centre, Riga Style and Fashion Vocational School, Professional Secondary School “RIMAN”, Riga Trade Vocational Secondary School, International Stylist School of Biruta Magele and others will reveal the benefits of vocational education that may be acquired after 9th grade and after high school graduation. In turn, if you are thinking of studying abroad in the future, make use of the opportunity – find out the latest information on education possibilities directly from representatives of foreign educational institutions! 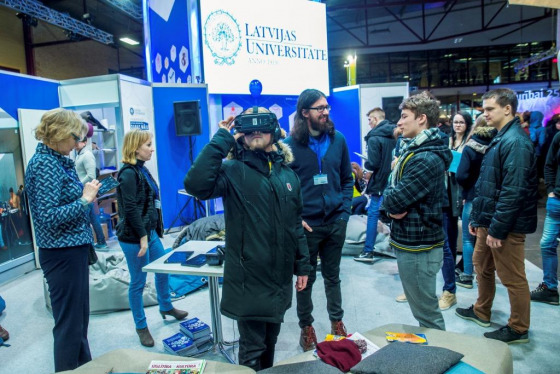 Moreover, all visitors interested in education possibilities in Lithuania, Estonia, Russia, Canada, Germany, Denmark, Switzerland, the United Kingdom, France, the Netherlands and other countries will be able to consult with specialists of international education agencies, centres and non-governmental organisations. Among those are “Meridian Group”, “Kalba”, AFF, Baltic-American Freedom Foundation, Dream Foundation, DAAD, “egoPERFECTUS” and others. The study possibilities abroad are endless! 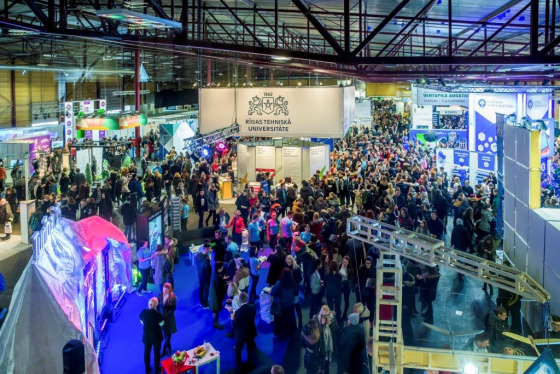 For the first time ever, “Skola” will have an Open Stage, where participants of the fair will give 20 minute presentations on their educational institutions and their latest study programmes. 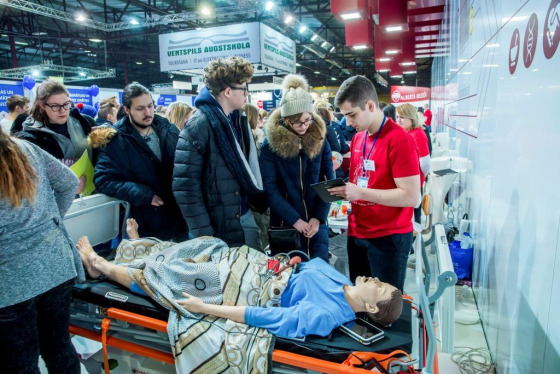 In order for the students to gain insight on different professions and find out something completely new, several participants of the fair will offer visitors the chance to try out various trades. Seize the opportunity and “try out” the profession of a navigator, medic, soldier etc. 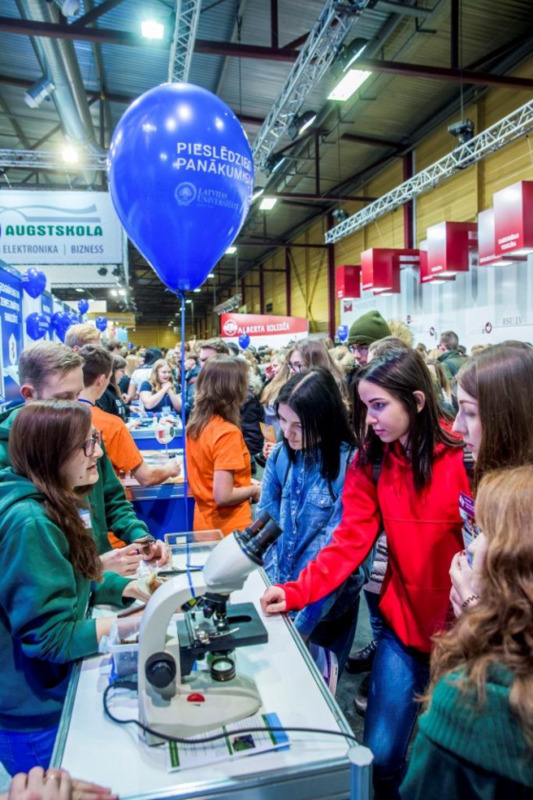 If your educational establishment or enterprise wishes to take part in “Skola 2019”, please contact Project Manager Valts Jirgensons (phone: +371 67065023; e-mail: skola@bt1.lv). 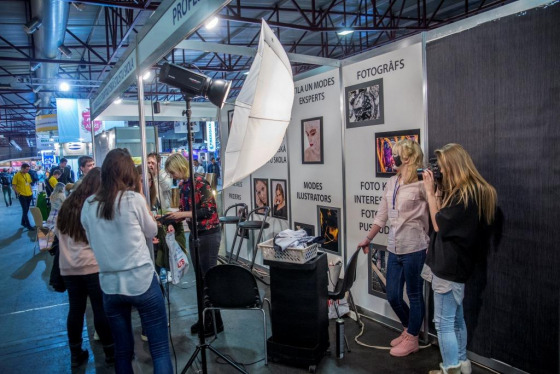 It is possible to apply for the fair until 1 February! Hurry up, because the exhibition space is being taken up fast! 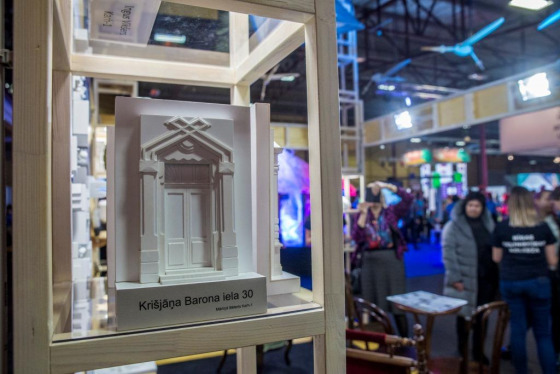 In parallel to “Skola 2019”, Ķīpsala will also be hosting “Latvian Book Fair 2019”, offering the chance to meet your favourite writers, enjoy readings by authors, take part in book openings and get to know the latest news of publishers. 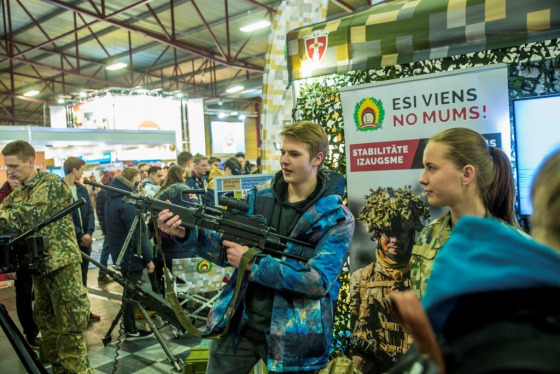 You may visit the fair free of charge with an entrance ticket to “Skola 2019”.